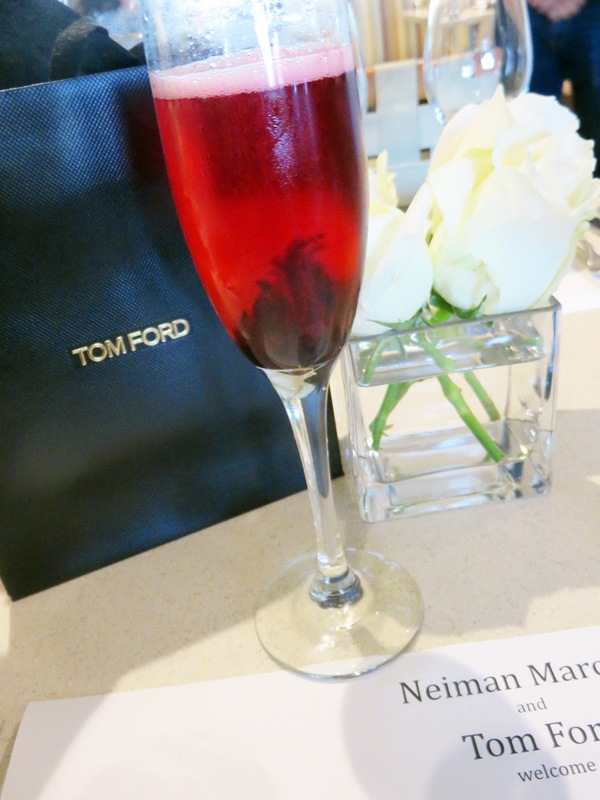 Last year, my local Neiman Marcus in San Diego hosted a fragrance and tasting event with the fragrance experts at Tom Ford. 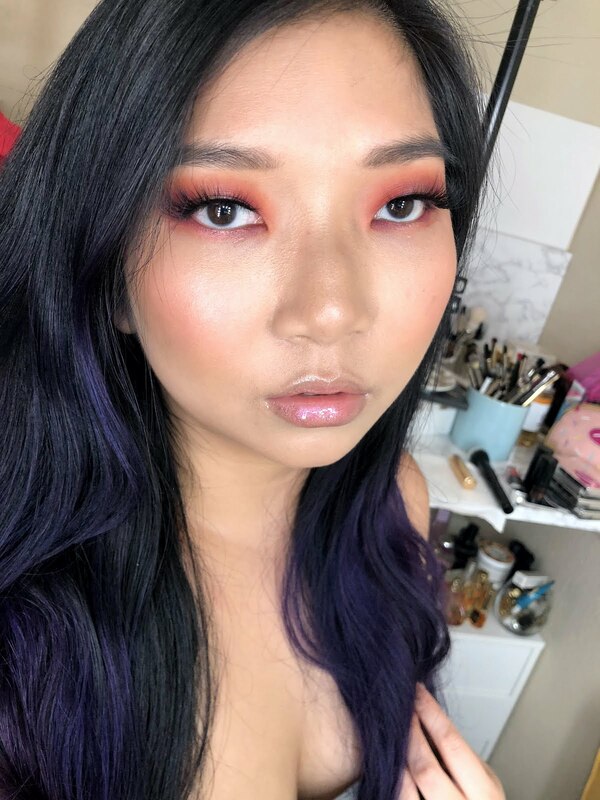 You can read my experience and learn more about the fragrances featured here. It was an amazing experience, to say the least! Fortunately, they decided to do this event again this year with three of their newest fragrances. Like the year prior, there is an reservation fee of $50.00 USD per person but this goes into a gift card that can be used for purchases. While I am a fragrance enthusiast, I know very little about fragrances and these events are always so educational as well as fun! 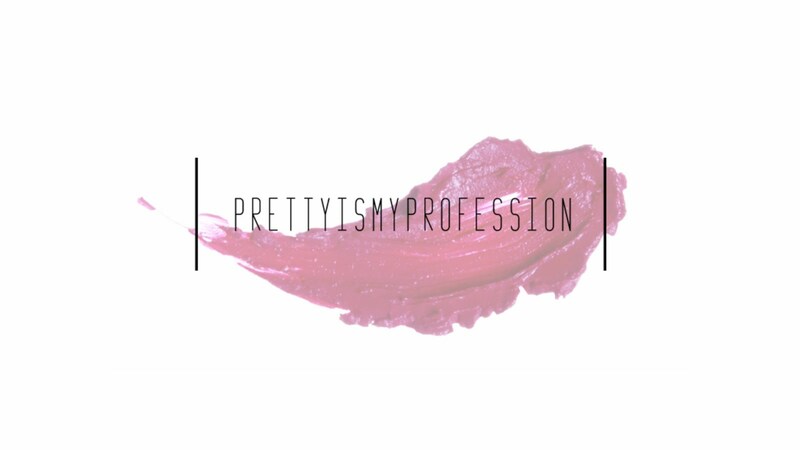 The fragrance industry is a very proprietary industry that keeps many industry secrets to protect the uniqueness of the fragrances being manufactured. These events allow the customers to get a look into the industry, the brand, and the inspiration behind the amazing luxury fragrances that Tom Ford offers. 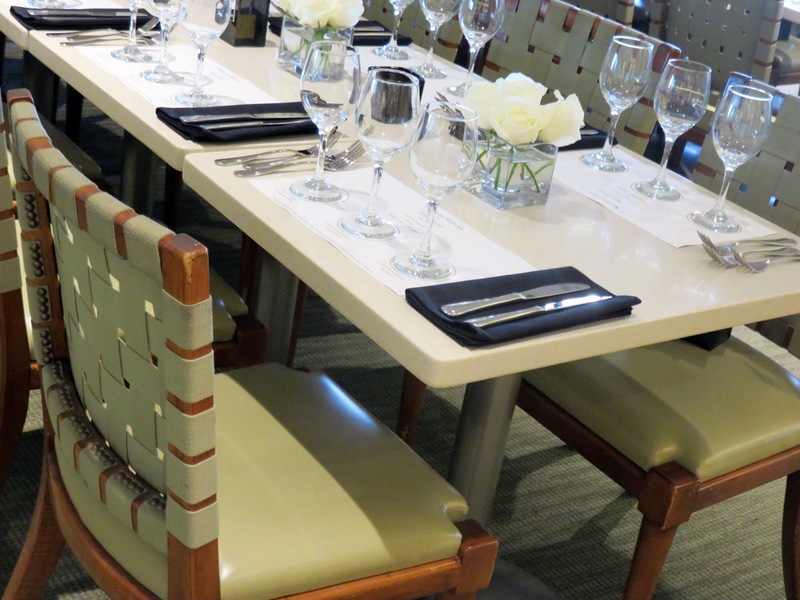 On Wednesday, October 11, 2017, I stepped into the beautiful small restaurant in the 3rd story of my local Neiman Marcus to be immersed into this luxurious experience for the senses. As always, we started the event with a glass of champagne. This year, they placed a dried hibiscus flower in the bottom of the glass, turning the champagne into a beautiful berry shade and adding a touch of elegance. A perfect way to launch off the luxurious evening of wine and fragrance! This event was even more intimate than last year's with only two long tables setup and each of the tables only partially filled. The tables were set with three tasting glasses for each seat, as well as, a variety of fragrance decanters and Tom Ford candles to set the mood. 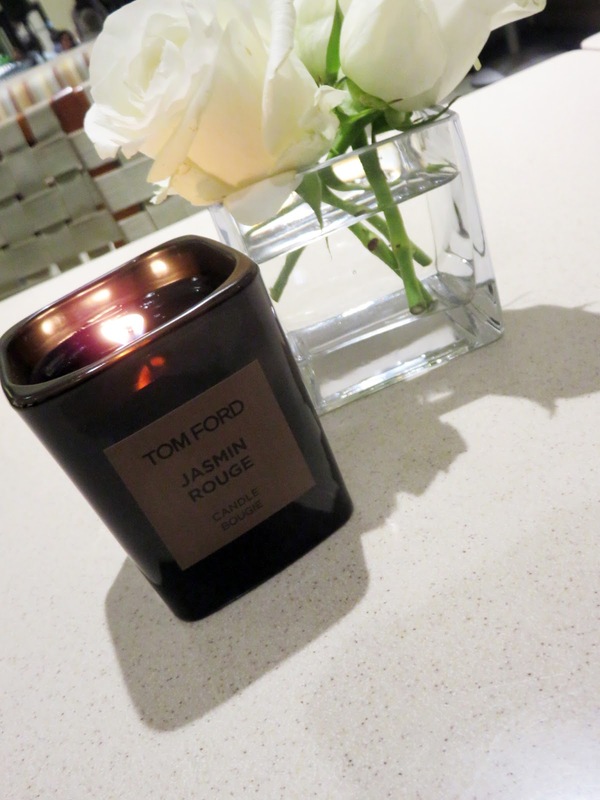 We were introduced into the history of Tom Ford and his fragrance collection by the Tom Ford team. Did you know that the Private Blend Collection was Tom Ford's second product to ever be released with his name on it? Fragrances are a huge passion of his because he feels they have the ability to tell a story or change a mood. Many of his fragrances are inspired by his travels or memories. His Private Blend Collection is meant for fragrance connoisseurs. Many of the fragrances are quite unusual blends with very unique ingredients. Tom Ford collaborates with 5 master perfumers to replicate his ideas, often using ingredients indigenous to the regions he is inspired by. 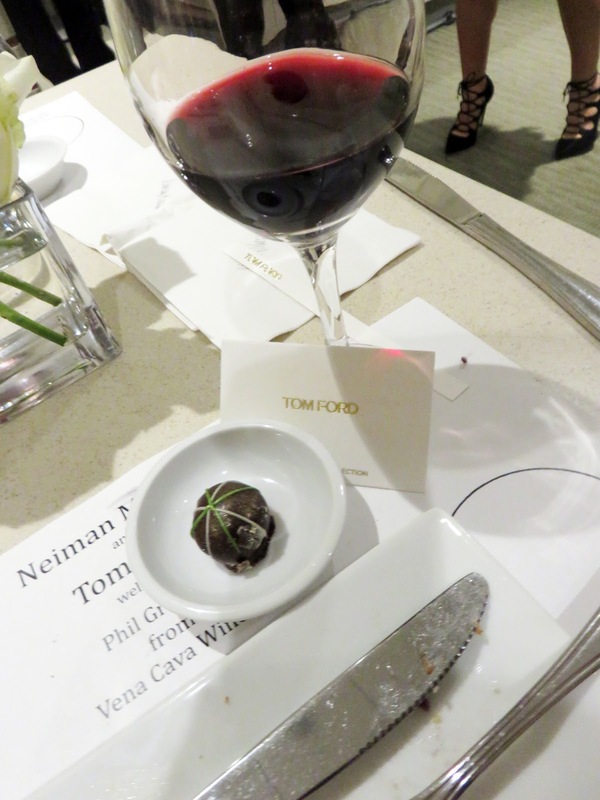 This year Tom Ford and Neiman Marcus partnered with wine maker, Phil Gregory of Vena Cava Winery in Mexico. Phil's British twist on Mexican wine and grapes is a truly unique experience! His winery is made from old wooden boats turned upside down! What an experience it would be to visit his winery. The first pairing was a Sole di Postiano with a Sauvignon Blanc. Inspired by the beautiful coastal Italian city, the fragrance is very fresh and has heavy amounts of citrus notes. 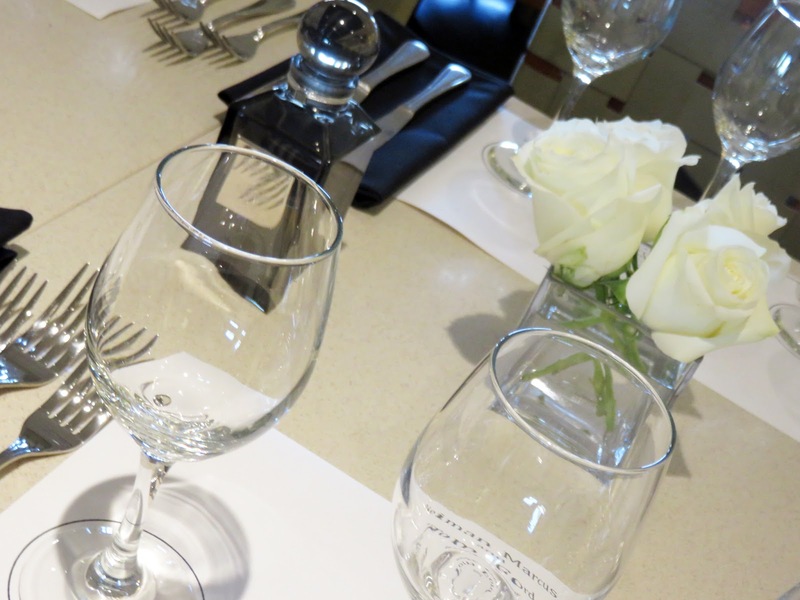 The Sauvignon Blanc served with this fresh scent contains only 80% Sauvignon grapes and 20% other grapes. This unique Sauvignon blend has touches of tropical grapes, giving it an island inspired flavor. With tropical, green apple, and pear notes, this fruity yet crisp wine is so refreshing and smooth. You can really get smell the tropical note that pair with the fragrance so well! Phil, the winemaker, says that this wine is supposed to represent the North of Italy and the South of France. It is inspired by the smell of citrus trees with the floral notes of lavender and other flowers in the area. 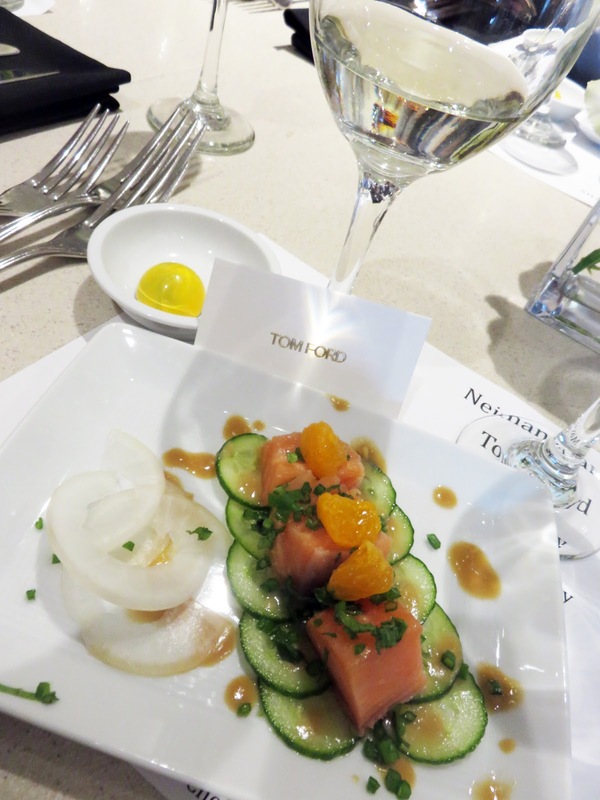 This wine and fragrance is paired with a salmon cooked sous vide, topped with mandarin layered on top of a cucumber and daikon radish salad with a light vinaigrette, and garnished with finely chopped chives. The dessert was a dark chocolate truffle with a citrus cream. The salmon, while cooked, had a raw texture because of the sous vide cooking method. To cook something sous vide means the salmon is vacuum sealed into a plastic bag and slowly cooked in water bath at a consistent temperature. This dish was very refreshing, with the taste and consistency of a sashimi (raw fish) salad. It tasted like something you would eat on the coast of Sole di Postiano. 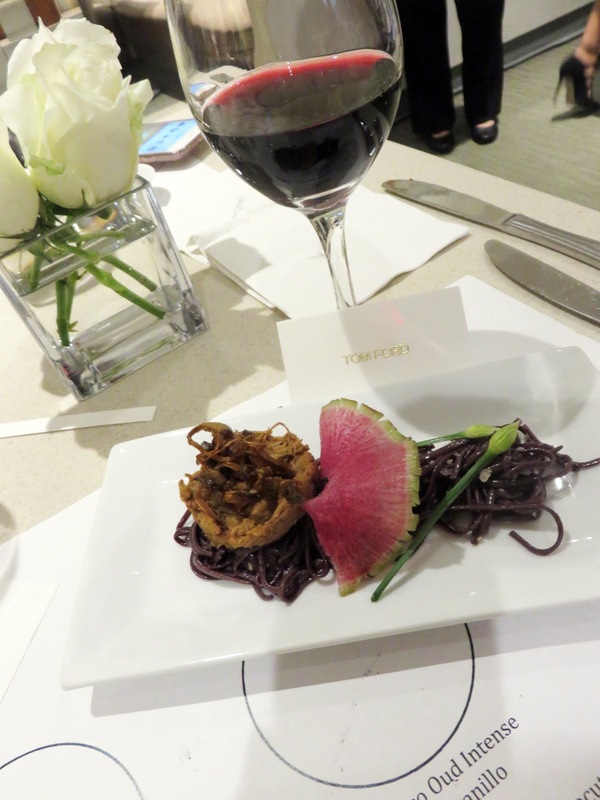 The second pairing was Tobacco Oud Intense (Exclusive to Neiman Marcus) with a Tempranillo Regal. As it implies, this is the more intense version of the classic Tobacco Oud fragrance. Inspired by the temples of the Middle East, the very rare and expensive ingredient oud is often burned in temples. Contained in this luxurious fragrance is a rare blend of flowers and spices, along with castoreum (a leather scent), and of course, tobacco leaf. What sets this fragrance apart from it's original counterpart is the notes of raspberry and patchouli absolute. Which makes it a bit sweeter and a touch more feminine than the original. The Tempranillo Regal was created in a blend of wood oak and new French oak casks. A Tempranillo is traditionally a Spanish wine but Phil wanted to put add Mexican flavors with the spices he used and the dry finish that resulted. With notes of leather, chocolate, and raspberry, the wine is as rich and decadent as the fragrance. The grapes used in this wine has a spiciness to to them which is very evident in the taste of this wine. 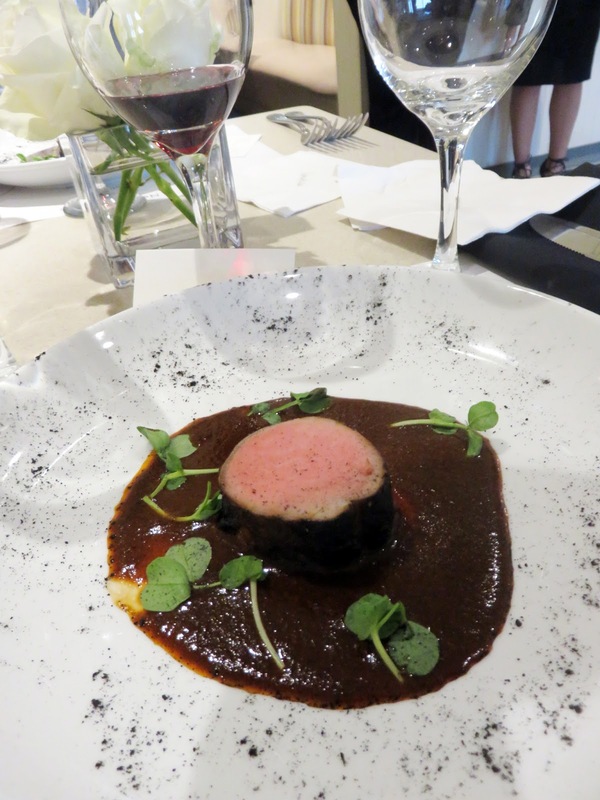 This wine was paired with a delicious pork loin cooked sous vide, a top a rich mole with tobacco and raspberry flavors infused within, with a garnish of micro and sprout greens and a sprinkle of chili ash. Due to the preparation of the pork, it was very tender and succulent. The mole was deliciously rich and decadent with the smokey flavors of the chili ash, which reminded me a lot of the taste of chipotle chili. It paired perfectly with all the smokey and spicy notes in the fragrance and wine. The dessert was a dark chocolate truffle with a raspberry filling which finished this course off very true to the scent it was inspired by. 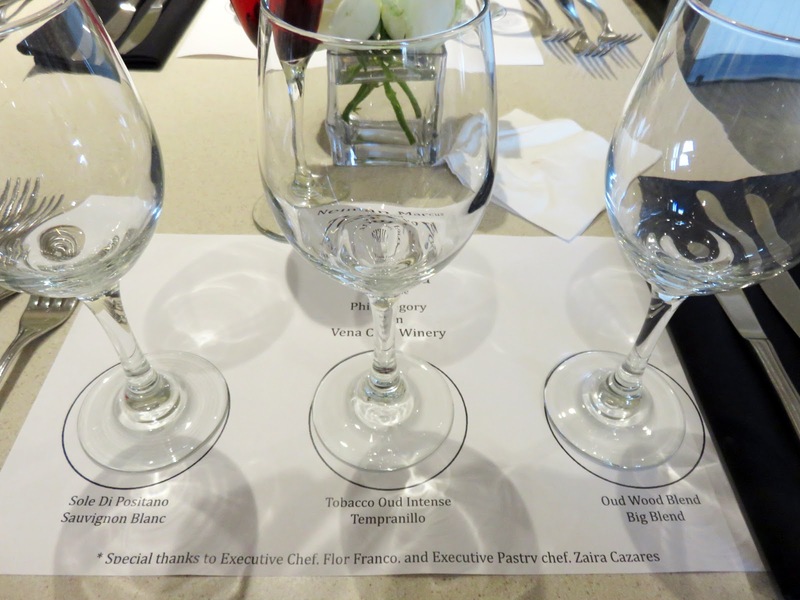 The final pairing was a Oud Wood Intense with Big Blend. Like the other 'Intense' fragrances, this one is an enhanced version of the original with bolder notes for the true fragrance connoisseur. With notes of pepper, juniper, and angelica root. The Big Blend is an bold and rich exclusive red blend which Vena Cava Winery is known for. This Big Blend is created with 5 different wines, two of which are a Syrah and Petit Syrah. The strong oak flavors in this wine come from the new French oak barrels. There are strong flavors of dark fruits, which pair so well with the exotic and intense notes in the Oud Wood fragrance. The wine was paired with a dish of pulled lamb meat on a bed of black rice noodles, confit oyster mushrooms, shaved rainbow radish, and garnished with Chinese chives. The shaved lamb meat was delicious and it had no gamy taste. With the earthiness of the oyster mushrooms and fresh bites of chives, emulates the earthiness of the fragrance with the fresh punches of juniper. 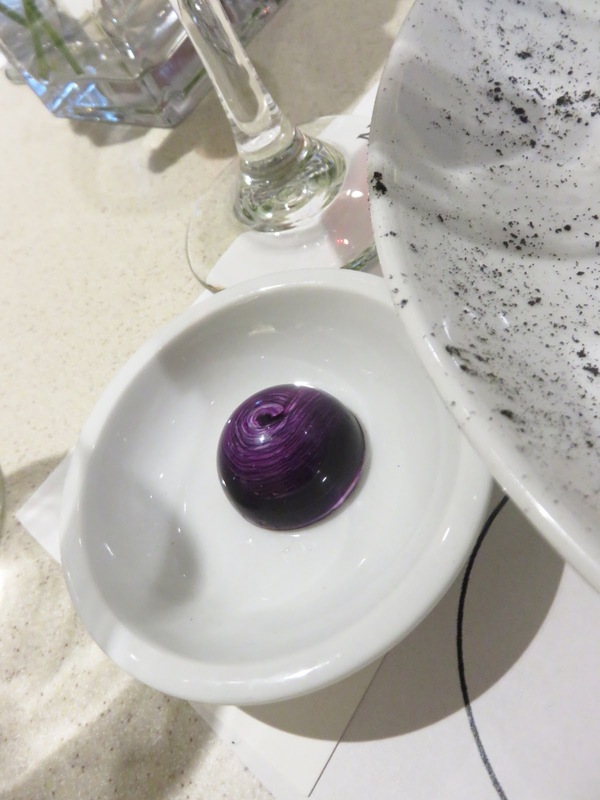 The dessert was a very unusual dark chocolate truffle with a sour fruit cream filling. When you bite into the bittersweet shell, you get a rush of an intense sour flavor. It represents the intensity of the fragrance very well. The evening was a success, as it was last year! The wine and food served was just incredible and they really represented their fragrance. 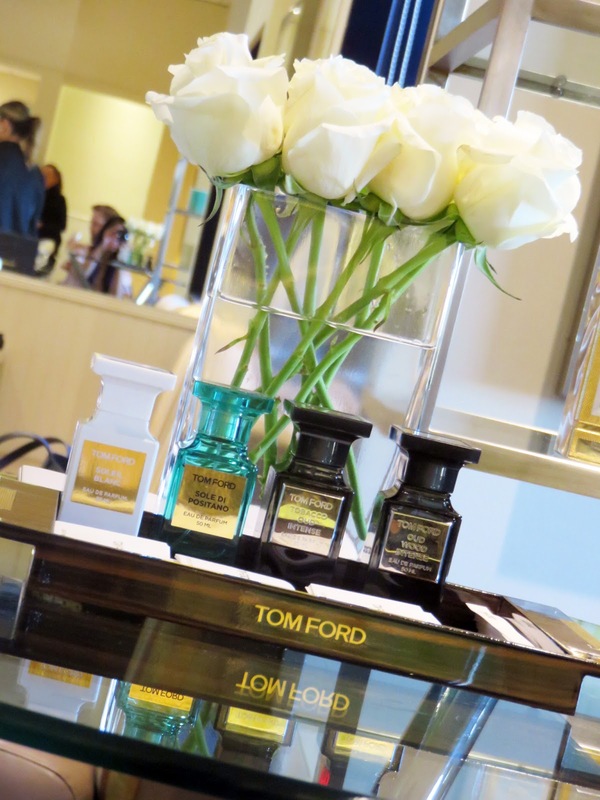 It is always an exciting adventure at these fragrance events because with each wiff, bite, and sip, I am transported around the world and I am traveling with Tom Ford! Well at least it's the closest I'll ever come to traveling with Mr. Ford. The Private Blend Collection is truly a luxurious and special line of fragrance and one worth checking out. Neiman Marcus has long been my go-to destination for purchasing my Tom Ford goodies because they always have such excellent service and these events just show how much they appreciate their customers. It is a wonderful experience and if you ever have the opportunity to attend an event like this, I highly recommend you do!